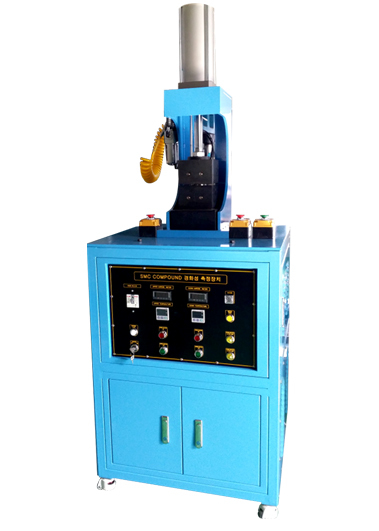 It is the device to analyze the resin hardening properties of composite material, to check heating response during hardening. By providing dedicated soft ware connected to computer, Data saving is very convenient. 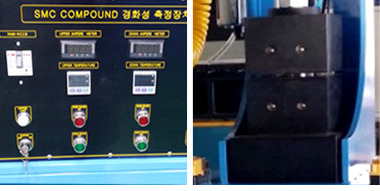 It is the device to measure the hardening properties of Epoxy/ SMC Compound / BMC materials. It can check exothermic reaction, starting temperature of material demonstrated during hardening and Isothermal / heating hardening reaction. It can save the curve of hardening properties in computer and communication. It has high performance and high price competitiveness compared with foreign device.